Area rugs, chosen according to the right size for a particular space, can give balance to a room. Before a rug is chosen, Heeney advises arranging the furniture to determine the best size area rug for a certain section of a large room, or to cover most of a small room. An area rug that's too large for a small seating arrangement can make the space look cramped rather than intimate. "It generally makes a room look more pulled together for all of the legs of the furniture to be resting on a room sized area rug," she writes on DecoratingStudio.com. "Or if it is just a small area rug, you may want all of the legs to be off the rug instead. All legs on, or all legs off is a good 'rule of thumb' to keep in mind." Generally speaking, leaving an 18-inch border of hardwood or other flooring around an area rug looks best. But if a rug is placed under a dining room table, Heeney said it's easier to move chairs when there is at least 24 inches beyond the edge of the table on all sides. That allows the back legs to stay on the rug when someone is sitting in the chair. Area rugs can be used effectively in a bedroom as long as the size of the bed is in sync with the size of the rug. Heeney recommends that rugs placed under a bed should be large enough to extend beyond its sides - 18 inches for a king or queen bed and at least 12 inches for a full or twin bed. When area rugs are placed over carpeting, they work best layered on a low-pile carpet to give focus to some areas of a room. Any style area rug will complement solid-colored carpeting, but should be in keeping with the overall room décor. 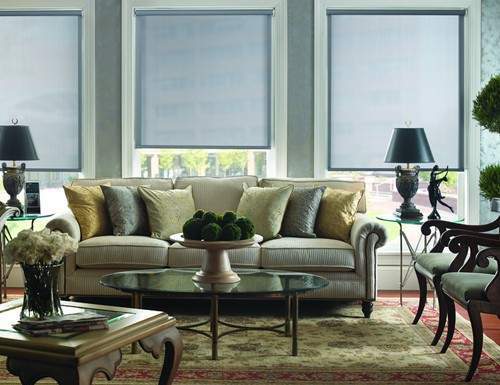 Rugs, like upholstery, can fade from too much direct sunlight. 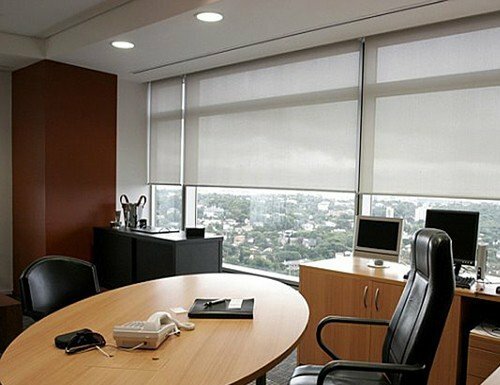 To prevent sun damage, solar shades act as a buffer against ultraviolet rays and prevent fading of furnishings. 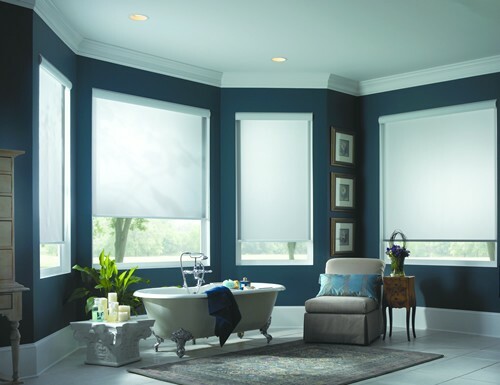 Custom drapery also can shield direct sunlight, if they have a lining that blocks the harmful rays. 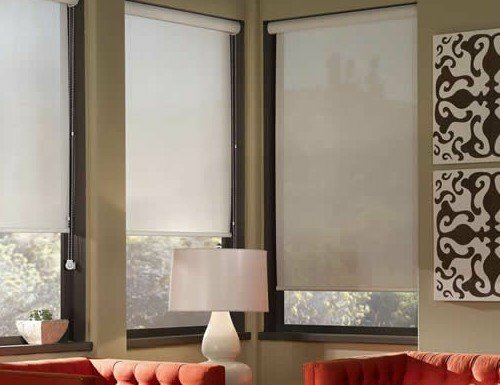 Fabric roller shades can be chosen in complementary patterns and colors of area rugs to add further coordination of the soft furnishings within a room.